With temperatures in freefall during this time of year, it is important to consider your vehicle and what you’ll need to do in order to keep it running its best. Even in our corner of Greenwich, Ohio, one frigid night or a frosty morning could make for a host of issues for drivers. First, consider your battery. Most of us take a working vehicle battery for granted, but cold weather and snow could mean less cranking power. Subfreezing temperatures could cut your battery’s cranking power in half! Check to ensure that your battery is in a fully charged state, or you can bring your vehicle to A&M Truck & Trailer Repair for a check and maintenance. If your battery is more than five years old and/or showing signs of wear, consider replacing it. Otherwise, you may get caught in the freezing cold trying to navigate a jump start! Next, check your wiper blades. This may seem like common sense, but most drivers don’t change their wiper blades as often as they should. Most blades begin to show signs of ineffectiveness after only six months. You can simply wipe down each blade, but consider replacing them at least twice a year so that you are safer while driving in the rain or snow. Be sure to check your oil and consider having your oil changed. In colder temperatures, oil becomes thicker, which is tougher on your engine. Most vehicle manuals or experienced technicians, like our experts at A&M Truck & Trailer Repair, will have a good idea of what type of oil will work best for you during the winter season. Keeping your windows clear and clean requires much more than a scraping every now and then. Test your heater, double check the wiper blades, and look for road debris underneath the ice and snow that accumulates. The roads are much more dangerous this time of year, but a clean windshield could ensure a safer ride. Finally, think about your tires. 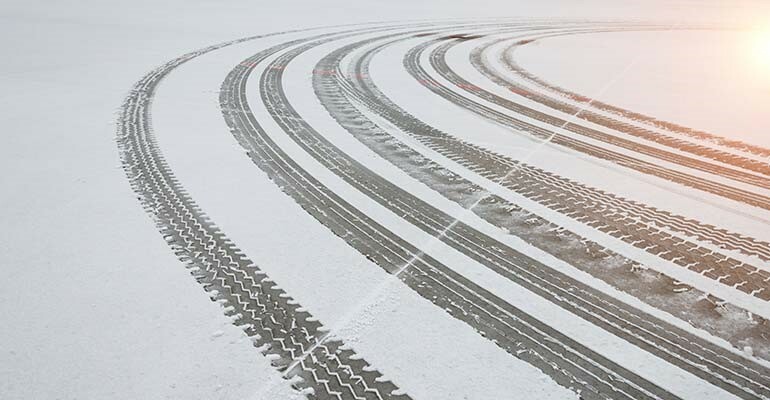 If you travel long distances in colder climates, you may want to consider getting specialized winter tires. For our climate here in Ohio, a new set of all-season tires might be what you need to get through the snow and into spring’s thaw. 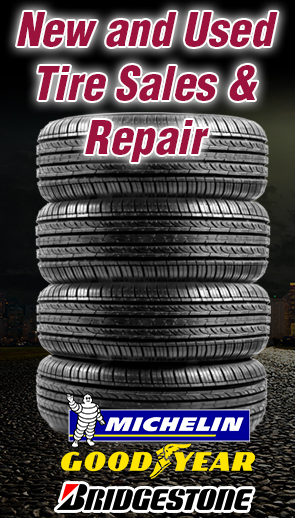 A&M Truck & Trailer Repair carries an array of tires to suit your needs, and we also perform tire repairs. Stay safe on these unpredictable winter roads, and for all of your winter vehicle maintenance needs, call A&M Truck & Trailer Repair in Greenwich, Ohio: 419-929-4127.